Once your pet's microchip is registered, you can view your account online any time. There is a fee of $24.00 AUD due upon submitting your current contact information. 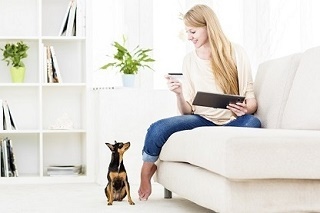 Your contact information will be accessible for as long as you have your pet. © 2004-Present Pet, Chip Registry, all rights reserved.